Brand New Never Lived In 2 Bedroom 2 Washroom Unit In Prestigious Yet Affordable Kip District Condo By Concert. Well Planned Practical Layout With Unobstructed Views. 1 Parking And 1 Locker Included. Floor To Ceiling Windows. Steps To Kipling Subway Station, Go Train, Easy Access To Downtown, Pearson Airport, Major Highways, Shopping, Cafes, Restaurants And Much More! Brand New Never Lived In 2 Bedroom 2 Washroom Corner Unit In Prestigious Yet Affordable Kip District Condo By Concert. Well Planned Practical Layout With Unobstructed Views. 1 Parking And 1 Locker Included. Floor To Ceiling Windows. Great Location! Steps To Kipling Subway Station, Go Train, Easy Access To Downtown, Major Highways, Pearson Airport, Sherway Gardens Mall, Cafes, Restaurants And Shopping. 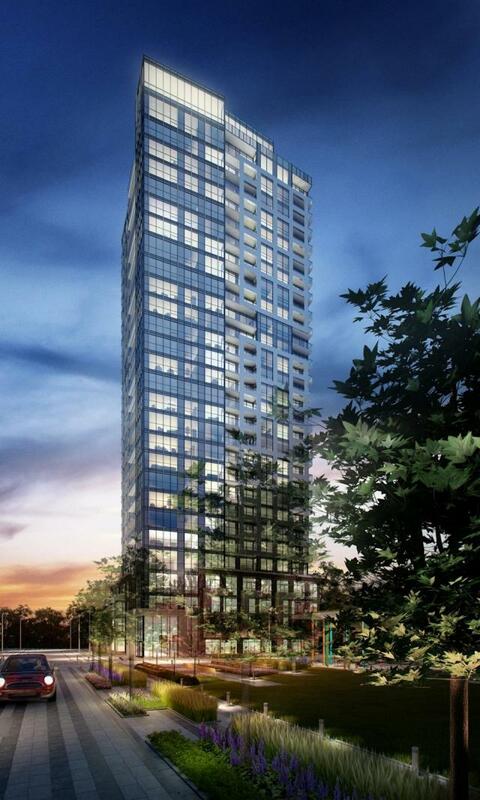 West end Toronto's latest condo concept is a proposed 5 tower district on Dundas St West at Kipling Ave. Marketed as a community within a community these condos will feature many amenities to capture the imagination of the urban commuter who loves to travel , shop and enjoy an active lifestyle. Steps from TTC, these pet friendly condos will feature a great location, easy access to all modes of transportation and great ways for you to meet and greet your neighbours in your own neighbourhood.